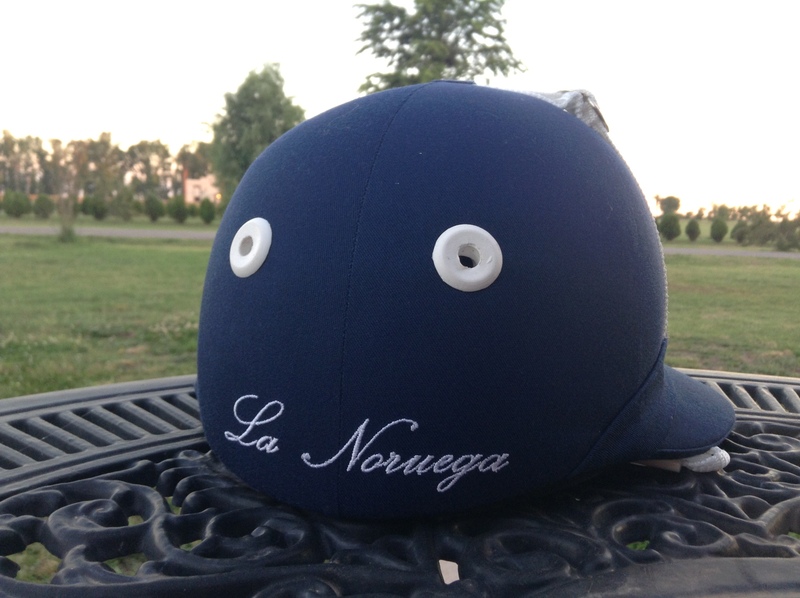 Noruega en Argentina – now a polo player! I now have my very own personalized polo helmet! 1 Response to Noruega en Argentina – now a polo player!